Description: The project is currently under construction with phase 1 expected to be delivered in Spring 2017. ‘Burkhard Homes’ our UK affiliate has worked closely with Leeds City Council on this redevelopment. 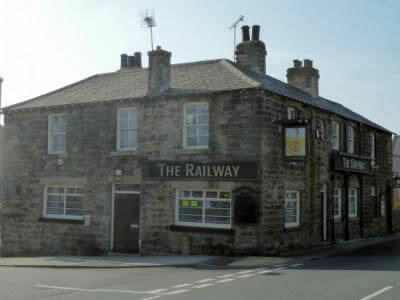 The development will include the conversion of the existing public house to 4 flats. 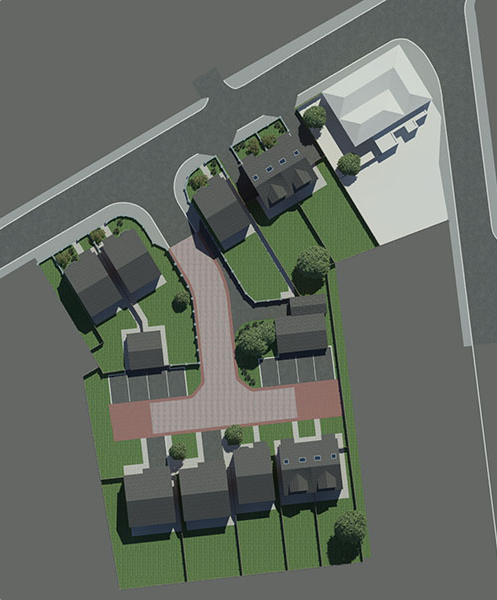 The remainder of the site will feature 10 new homes. The City of Leeds has the largest financial and services sector outside of London. The City has been tasked with delivering 100,000 homes in the next 10 years. This will be Burkhard Corp’s first project in the UK.